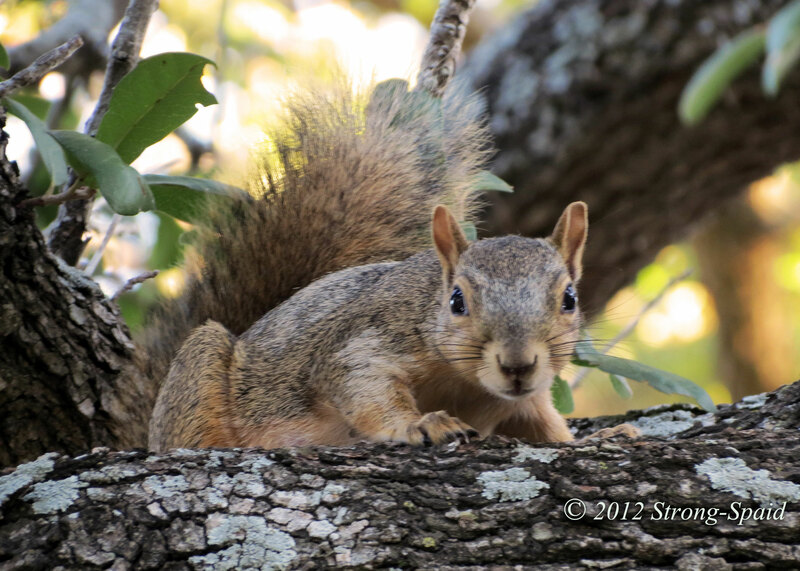 This entry was posted in Fall Colors, Nature, photography, Poetry, wildlife and tagged acorns, children. Bookmark the permalink. Squirrels are eternal optimists though and they always seem to come out on top. That’s true. Squirrels are very innovative. Given time, they can figure anything out….that is why there is no such thing as a real squirrel-resistant bird feeder! When a child came running, arms open for a big embrace, and yelling in delight, “it’s a squirt! 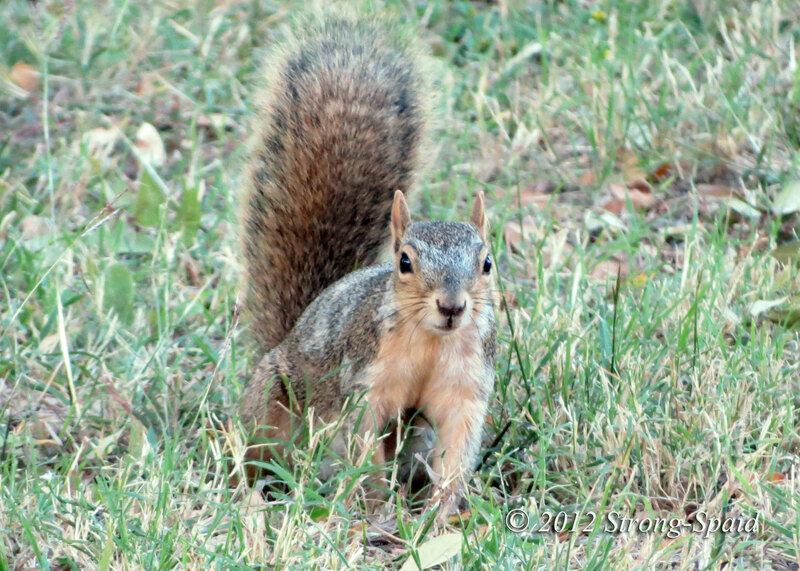 (meaning squirrel)”….the squirrel’s face was priceless. Uh oh. Lovely. We don’t have squirrels here in New Zealand so I really enjoy seeing them when we travel. No squirrels in New Zealand? I just learned something new! For some reason, I thought they were everywhere. Although, I’m often told, it’s rather wry. Thanks for the compliment Eric!! Thanks for stopping by my blog, happy for the connection, great stuff here. As it said at the end of the article, that is so cool. Nature finds a way, eh? Alas, even the greatest animal in the world can be outsmarted by those pesky kids. This is lovely – and so true! Oooh…But obviously I am not as resourceful or as observant as this squirrel, because I just saw your comment (written in December)….and it is the end of June?? Squirrels are very clever and usually can figure their way out of anything. 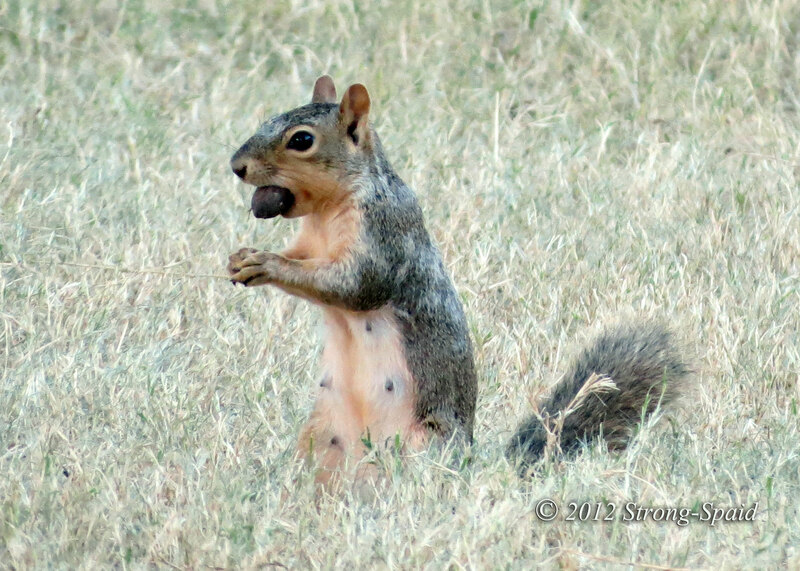 The squirrel in these photo was having a rough day….but I am sure she figured it all out in the end!